Here’s a cat tree that’s not too big and not too small. 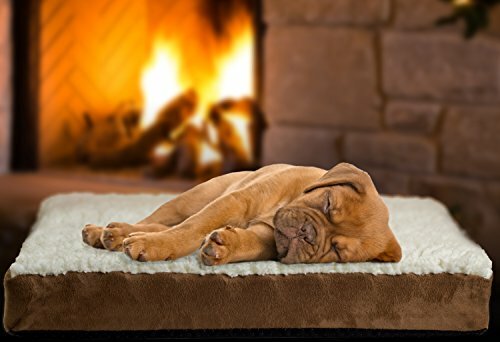 In fact it’s just right for your smaller sized home or apartment. It tucks away nicely into any corner of your house without taking up too much space. What it lacks in huge size it makes up for in amenities. This multi level cat tree comes with sisal wrapped scratching posts, carpeted platforms, and a condo enclosure for napping. It’s 57 inches tall and can hold up to 40 lbs. 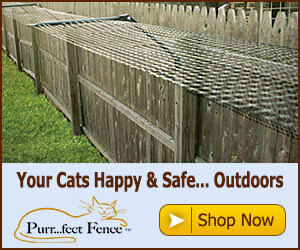 That’s either one extremely large cat or several smaller felines. 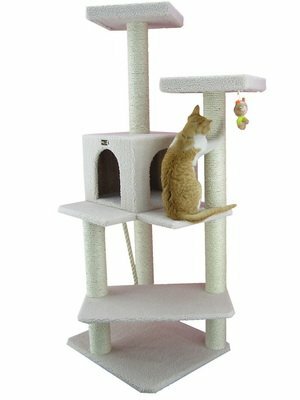 So if you don’t have a ton of space for one of the larger sized cat trees, this medium sized tree should do the trick and give your cat a perfect place to play and sleep all without taking up a huge amount of space in your.